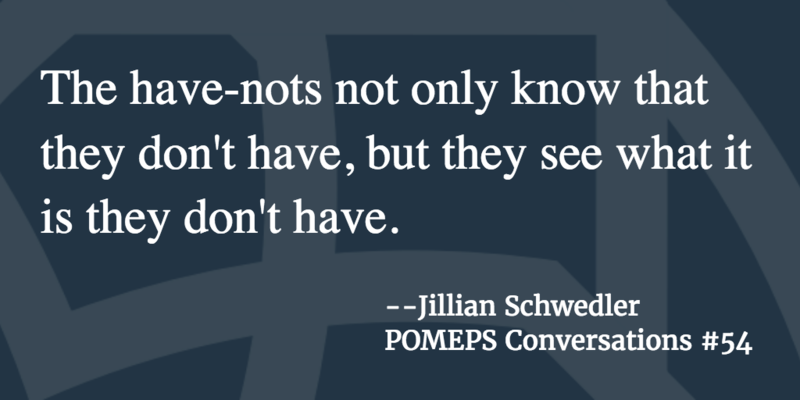 This week in our POMEPS Conversations podcast #54, Marc Lynch sits down with Jillian Schwedler to discuss economic development and the effects of the Arab Spring in Jordan. To listen to the other podcasts in the series subscribe via iTunes here or stream them on SoundCloud here. Justin Gengler cites the failed Bahraini uprising for the Gulf’s sectarianism. Walter R. Mebane, Jr., Allen Hicken and Ken Kollman take a closer look at Turkey’s 2015 elections. Frederic Wehrey looks back at Libya five years after its failed revolution. Yoshiko Herrera, Andrew Kydd and Fyodor Lukyanov argue that the U.S. and Russia can work together to end the war in Syria. Stacey Philbrick Yadav examines the mishandled transition from Yemen’s uprising to its current civil war. In case you missed it, we’re holding a virtual symposium to reflect on the Arab uprisings at the five year mark. See what’s been published so far here. On March 10, POMEPS will host a panel discussion to discuss women in the political sphere after the uprisings. Find more information and RSVP here.